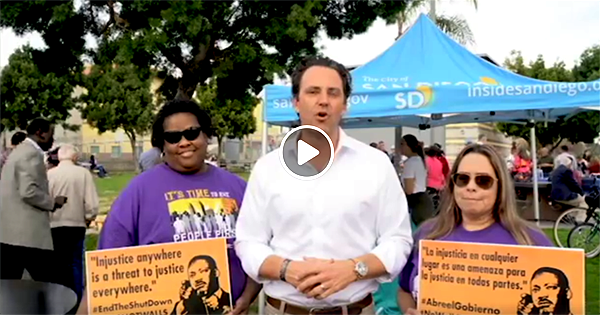 Before the community swearing-in for Supervisor Nathan Fletcher, he took a moment to directly address SEIU Local 221 members. Click here to watch the video. 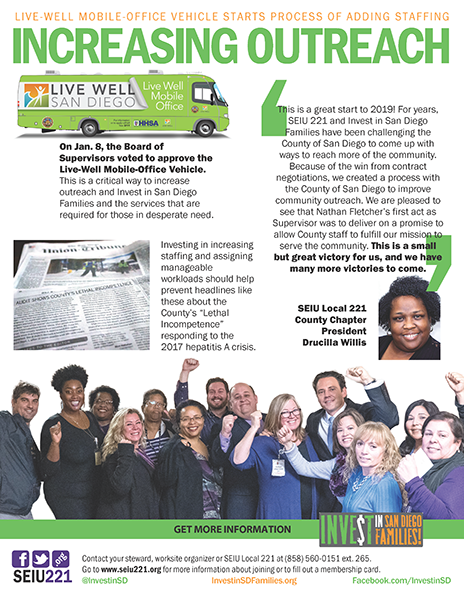 To download a PDF about the Live-Well Mobile-Office victory for your work site, click here. Know union holdouts at your worksite? Give them and yourself the gift of worker power by getting them to become members now. You can even use this calculator to show them that an investment in a strong union pays dividends for their career. It is easy to become a member, and they can do it online by clicking here.